All shapes, sizes and styles. 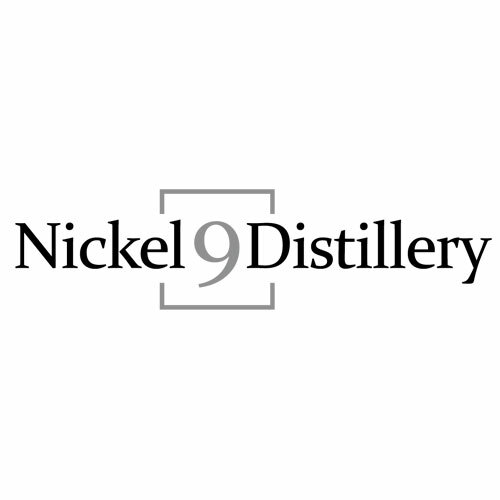 Canada’s premier supplier of distillation equipment for microdistilleries. Specialized equipment in all sizes.  At North Stills, it is our mission is to provide Canadian distilleries and hobbyists with a local source for the absolute highest quality of distillation equipment available on the market today. Our equipment is as highly functional and efficient as it is aesthetically pleasing. 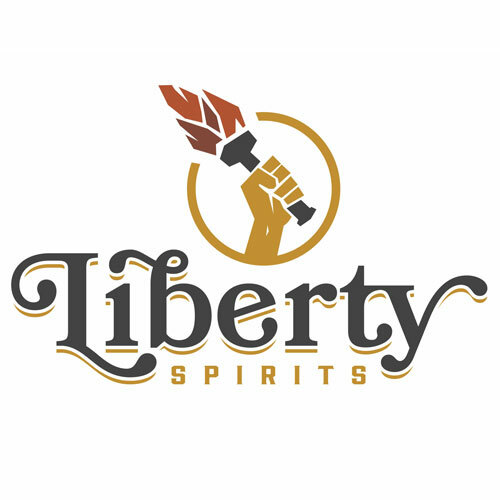 Our large warehouse in Southern Ontario stocks a wide range of pot stills, reflux stills, flute columns, yeast, and just about everything else you’ll need to make world class spirits. 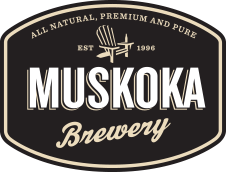 We’re proudly Canadian and we’ll ship anywhere in the world. Please call us or make an appointment to visit us today. 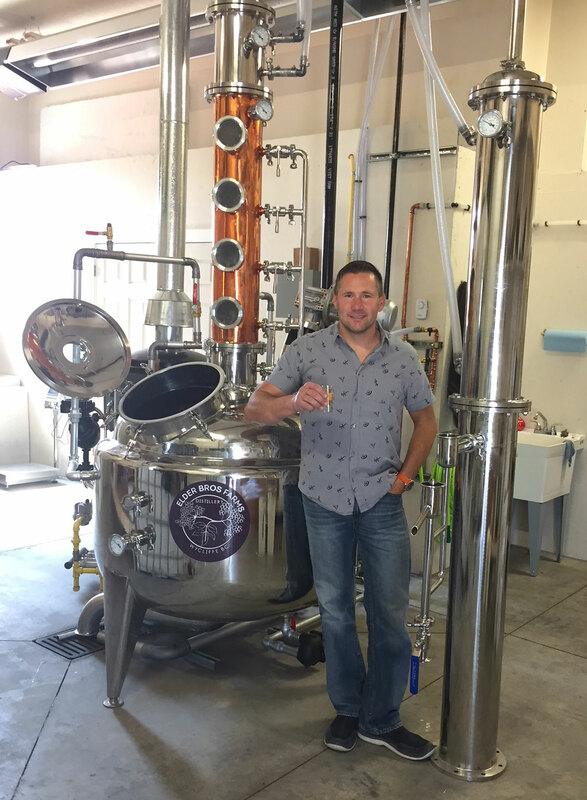 My passion for distilling began back in my early teens when I discovered the remnants of a copper pot still on a family friend’s island in Northern Ontario. I was told of how the old man who once owned the land would distill his own gin and flavour it with the juniper berries that grew there. 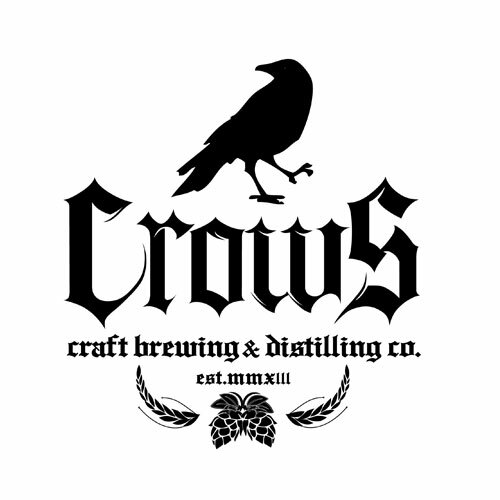 I remember my imagination running wild with the idea of being able to make my own moonshine and elixirs from scratch. 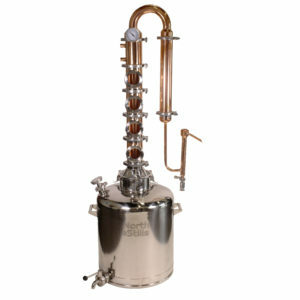 Soon after, I began studying distilling techniques and within several years I was designing and building my own copper and stainless steel stills. 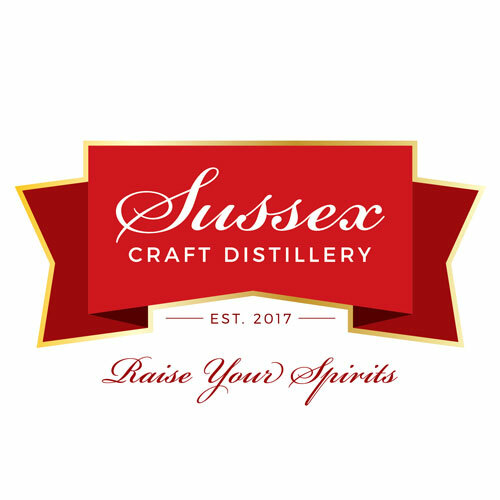 Our equipment can be used to distill clean drinking water, make Moonshine and a full range of alcohol such as Whisky, Brandy, Vodka, Rum, Gin, and anything in-between! Some of our specialty equipment extracts essential oils from plants to be used in aromatherapy and perfumes. The possibilities are infinite and if you can dream it, you can make it with a North Still. 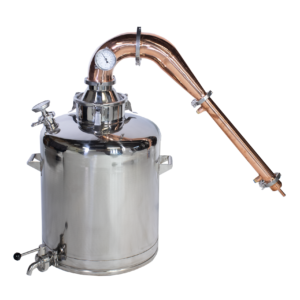 A wide range of individual parts for distillers and brewing.We design and custom configure fully modular systems to suit all, distillation needs. 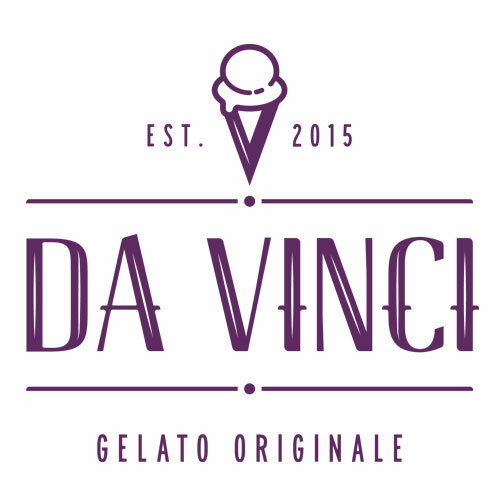 Click on our SHOP button to see our full line up of products. 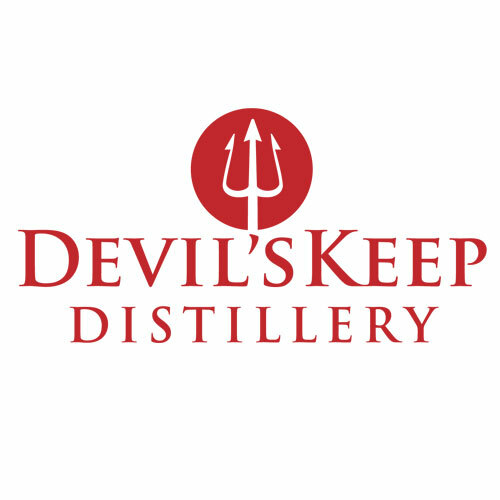 From small pot stills to turn key distillery outfits, the possibilities are endless. Click to real How to make whiskey at home for personal use. A how to article with more information. 10 to 200,000 Litre capacity with gas, steam, and electrical heating options. 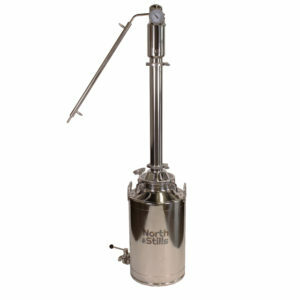 All sizes of stainless steel conical fermenting tanks and mash tuns available. 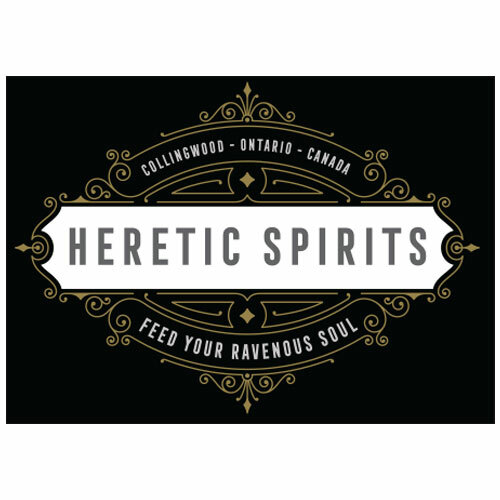 Browse our wide range of specialized distillers yeast and flavourings. 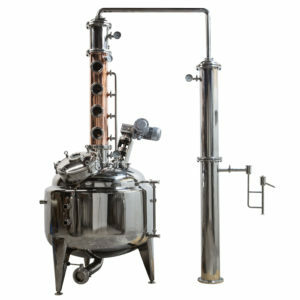 I really appreciate all the help and knowledge with the purchase of our still. It works great. We are making some really flavourful Schnapps with it and I will send you a few bottles to taste and enjoy!!! 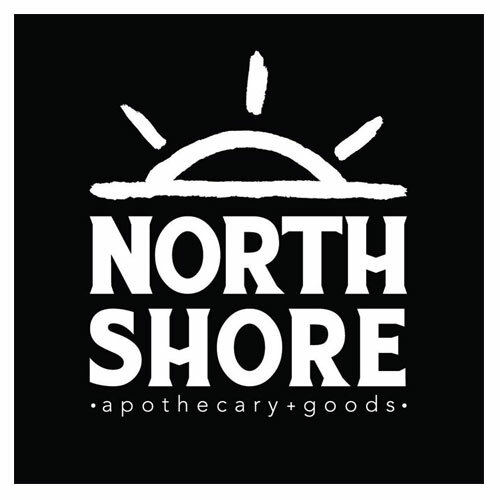 North stills has made the entire process of buying our gear a truly painless exercise. They helped us select the right gear and worked through our needs for all the fittings, pumps, controllers and support equipment we needed. Amazing work.